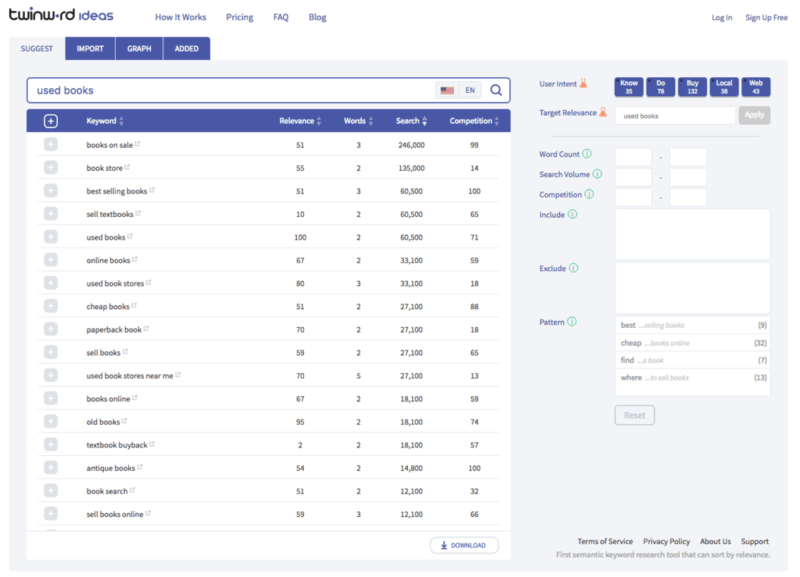 This week, we launched a new UI for our free keyword research tool! The focus is making the process of creating keyword groups or keyword clusters easier. We do this by automatically grouping keywords with our AI technology. Start with either the Suggest tab or the Import tab. With the Suggest tab, you can search and get a long list of keyword suggestions. With the import tab, you can just add your own and get statistics. Once you have your list of keywords, you can group those keywords automatically. Just click the “Smart Duplicate” button to get started. Twinword Ideas is the first and only tool that can detect a keyword’s user intent. If you want to group together keywords where the user searching that keyword is trying to understand something (informational search), group by the “Know” intent. Read more about our five different user intents. Leverage AI technology by putting together keyword with the same meanings! You can group keywords that have similar topics much faster than doing it one by one. Select one of the topic the tool detects within your keyword list or just type in your own. 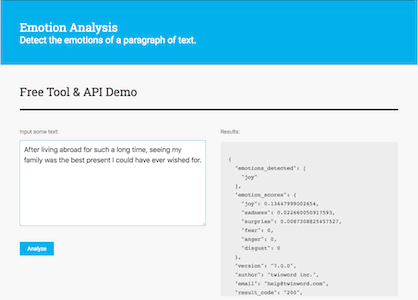 Our NLP technology allows us to process text to notice patterns. Select from our detected patterns or type in your own. Keywords that match the pattern will be included in the group. Instead of using the “Smart Duplicate” button, you can also manually select keywords and add or move them to multiple groups. Create as many groups as you like to organize your keyword lists. Once you are done, go ahead and export them. You can download your list in four different formats including Excel (XLS) and CSV. 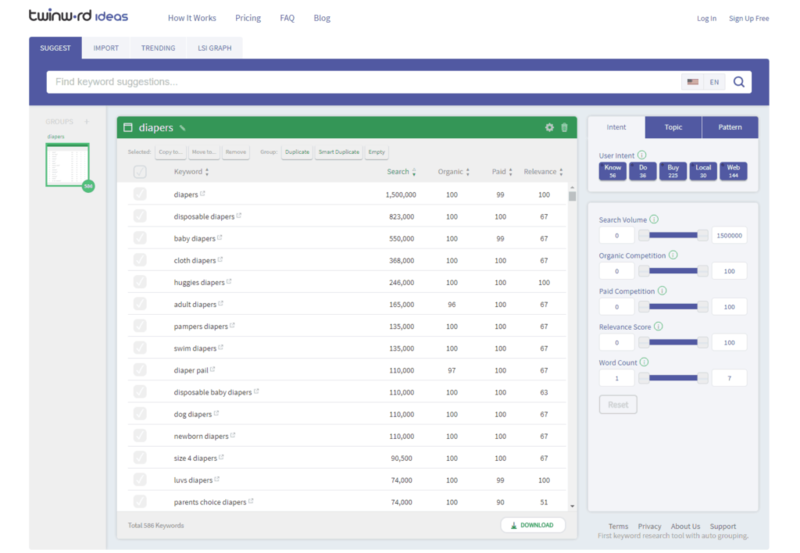 Using the power of our AI, you can create your target keyword list with your keyword clusters (groups) in a fraction of time it took you the old way. Try out our free keyword tool now!